Are you wondering how to make Facebook work for your charity or non-profit? Recently I attended a Net Tuesday session in Vancouver, BC called “The Science of Facebook” presented by Darren Barefoot and Theo Lamb of Capulet Communications. 1. What kind of content earns the most likes, comments and shares on Facebook? 2. 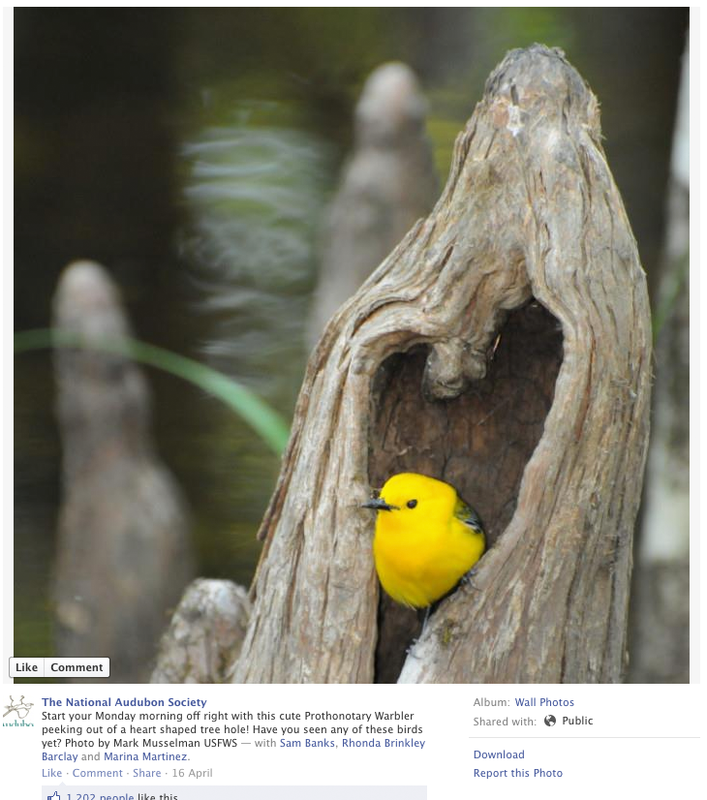 Which organizations are “killing it” on Facebook? The top ten posts for likes, comments and shares were all visual – videos and above all photos that featured emotional or provocative subject matter. Most of those included a simple powerful message in overlying text. 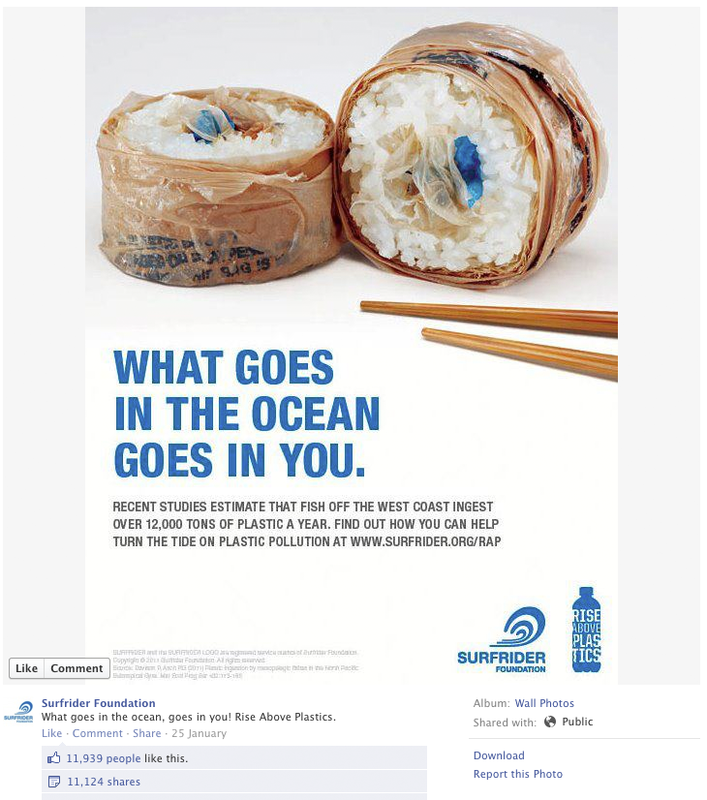 Surfrider’s brilliant sushi roll that earned over 11,000 likes and over 11,000 shares and counting. This entry was posted in Social media and fundraising and tagged Facebook, fundraising on Facebook, Heather Wardle, how charities can use Facebook, how to succeed on Facebook by heatherwardle. Bookmark the permalink.